How many toys can you grab form the claw machine? The twenties girl has scratched over 7000 dolls are cover with her house and piled into a mountain! 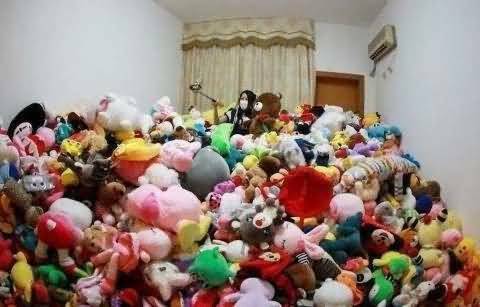 She only took 40000RMB on the claw crane machine in 1 year. Maybe someone will ask how can she do that? let us see. A year ago, Yali coming from Qingyuan, Guangdong, has a hobby is catching toys on the claw crane machine. After 1 year, the house was not enough to put all the toys. 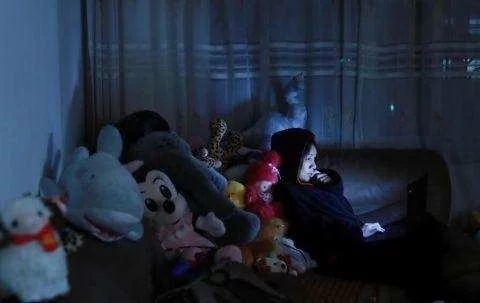 Yali had to move new house and leave a room for her toys, despite this the sofa, the table was occupied by the doll, and even the balcony was packed. but who knows she failed to grab the toys form the claw crane machine. 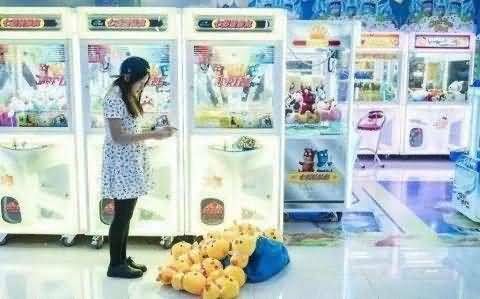 Like many people, she often does not get the toys to form claw crane machine the first time. 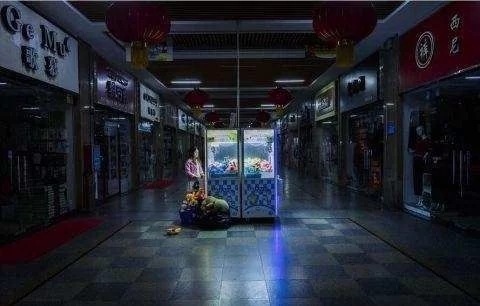 But nowadays she plays crane claw machine and finds it is easy to catch toy after work at night. At this time the businessmen will add toys in the claw crane machine, which is easy for her to catch the toys. She was addicted to the claw crane machine until the mall closed and took out toys form the claw machine. It looks like Yali are so great but she makes efforts in the past. In the beginning, she, standing by the crane, likes to watch the others, but the effect is not very good. As a result, she began to research tips posts online and especially had bought a doll machine to keep buying currency to attempt testing. After the arrival she found that different brands of crane machines have different methods, the boss will adjust the paw strength. According to different Ways to put dolls, hiding at home practice is not scientific. On the one hand, she read raiders and post online at home and buy currency practice, on the other hand combining with a lot of practice to play claw crane machine in the mall, which pays a lot of tuition. And finally, she can clip a large number of dolls.